“Biodegradable Starch Bags” by Ized Uanikheli emerged as the winner of the Union Bank Centenary Innovation Challenge which is an initiative set up in partnership with Co-Creation Hub to socially impact Nigeria by supporting innovative ideas. 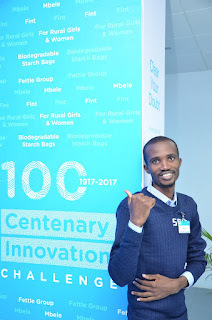 that address the Sustainable Development Goals (SDGs). 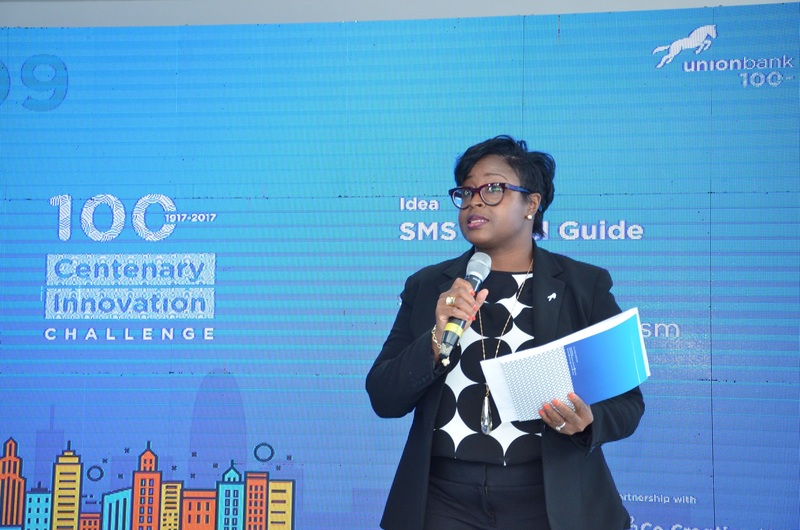 The pitch event held on Thursday, 27th July 2017 at the Heritage Place, Lugard Avenue, Ikoyi, Lagos and the top winners were announced. 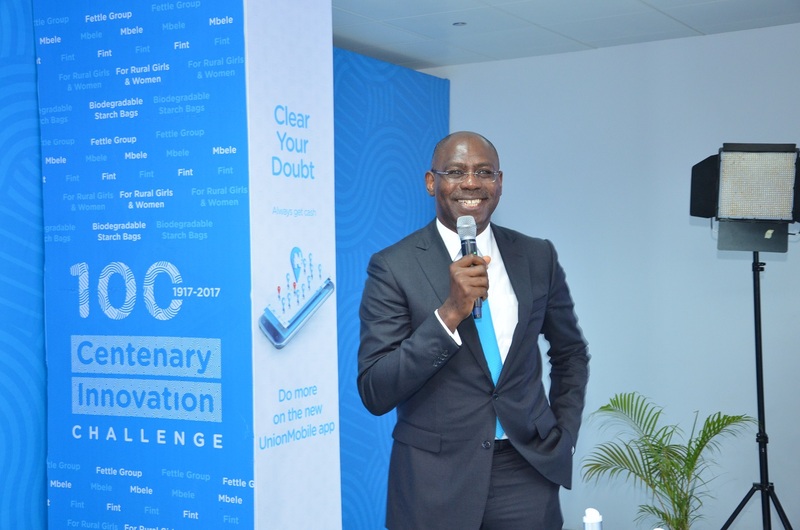 Nine ideas were pitched at the event to a panel of judges made up of Union Bank’s Senior Executives and Executives from Fate Foundation and Co-Creation Hub. 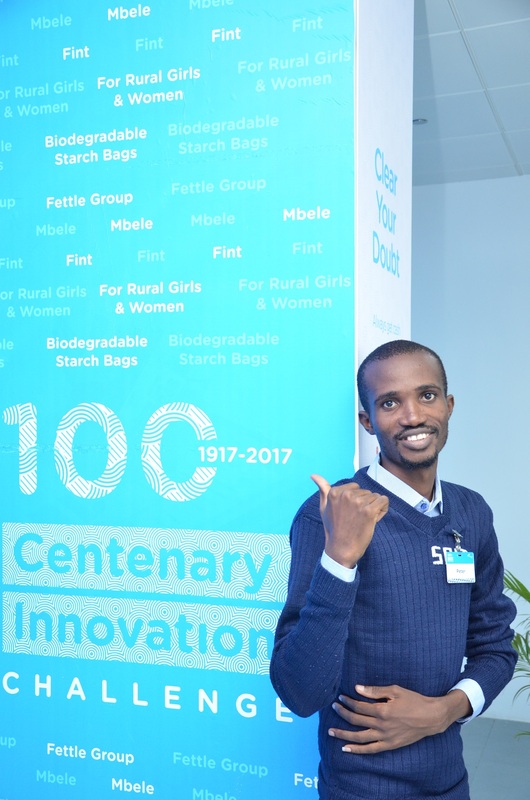 The winner of the Challenge, Ized Uanikheli of Locitrax group who produces Biodegradable Plastic Bags, won the sum of N2million. Uanikheli expressed her joy saying it will serve as encouragement for her to do more. 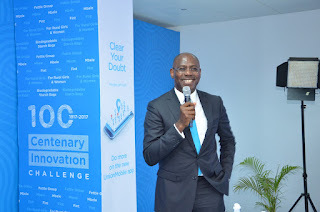 "I am glad that my dreams are coming to reality and I wish to express my sincere gratitude to Union Bank for giving us this platform to showcase our innovative idea. For me, everyone here is a winner for participating; it is a privilege to be identified with a brand like Union Bank. 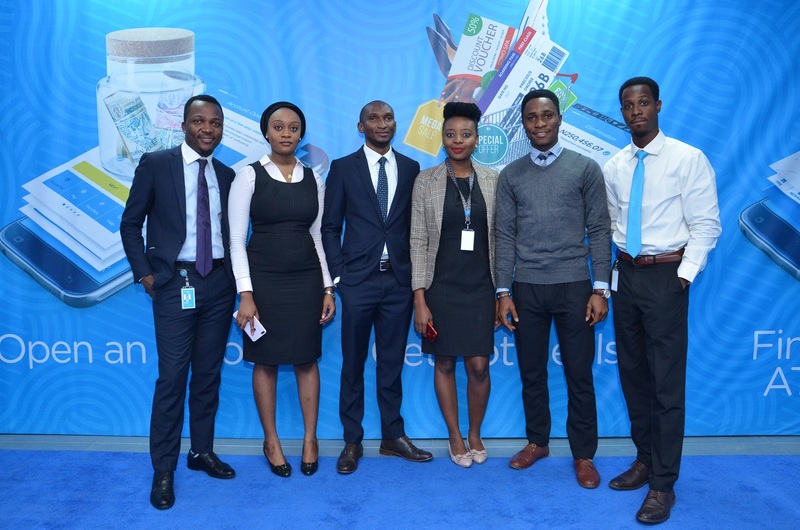 I believe this will encourage other SMEs and innovators to believe in their ability to create great things and make life better for everyone," Uanikheli said. 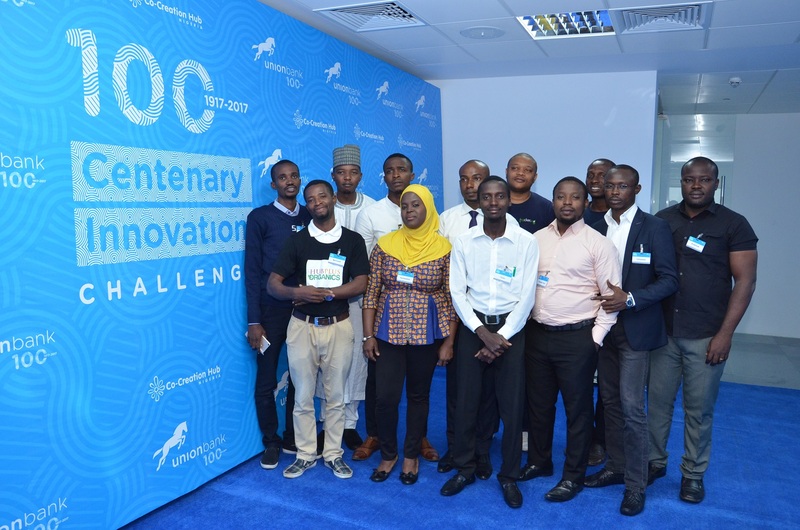 The first runners-up, Abuyaziz Musaddiq and Mohammed Mustapha Ilyas who built Agartech, a device for the preservation of fruits and leafy vegetables using solar empowered drier, received N1.5million. 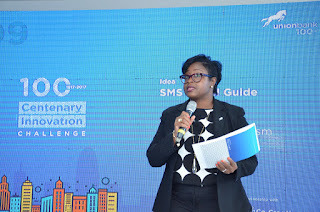 The second runner-up, “Mbele” by Peter Ayeni got N1million for producing learning gamification, an educational approach to learning by using video game design and game elements.